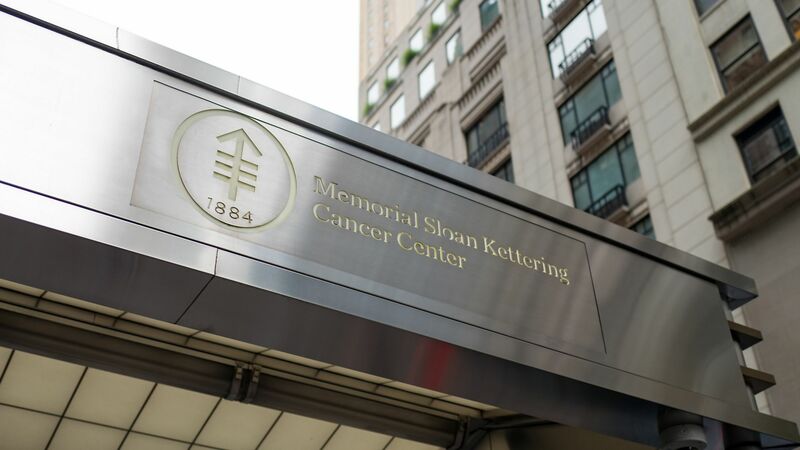 The amount Memorial Sloan Kettering Cancer Center spent on pharmaceuticals in the first nine months of this year jumped 28% from the same time last year — hitting a total of $655 million, according to new financial documents. That was a big reason why the New York City cancer hospital’s surplus fell. The bottom line: A spokesperson for MSK said the higher drug spending was mostly a result of the hospital’s patients using more drugs — more people got chemotherapy treatments, and new outpatient centers meant new drug expenses. MSK is somewhat of an outlier. But other major hospital systems like Providence St. Joseph Health, Hackensack Meridian Health, Bon Secours Mercy Health and Vanderbilt University Medical Center recently have reported similar trends of drugs eating up more of their expenses.